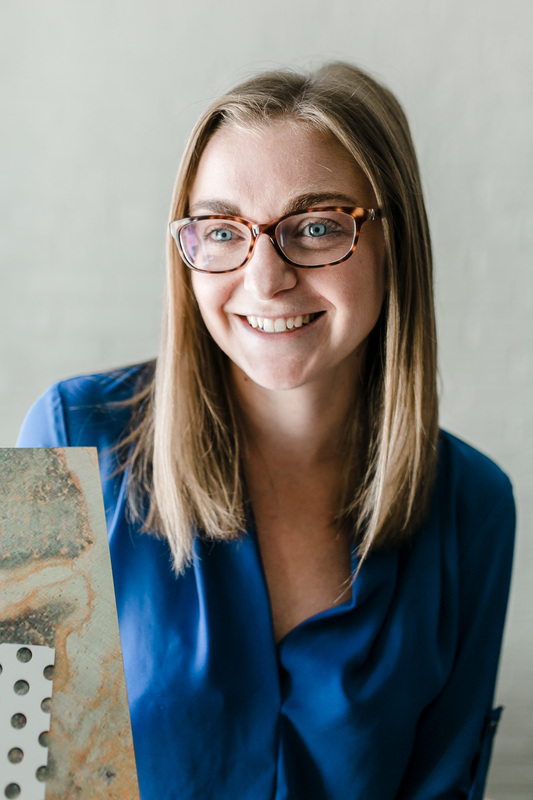 Amy Baker Fehribach - William Baker Co.
My role at the William Baker Company is to present to the designer/architect the latest manufacturer information from technical to aesthetic. This strengthens the quality of specifications, details, and knowledge which ultimately benefit the project and architect-designer/client relationship. Functional solutions, value engineering ideas and matching of product types to the client’s needs is the result of time well spent with the design community. Our relationships with the Facility Managers and Building Owners,enables me to then share project specific information with the appropriate specifier. My goal is to create strong professional interpersonal win-win relationships and appropriate material/manufacturer match to appropriate project. This goal enables strong specifications and architect/designer strength in standing by what is specified leading to successful bidding and ultimately providing of our manufacturers materials. 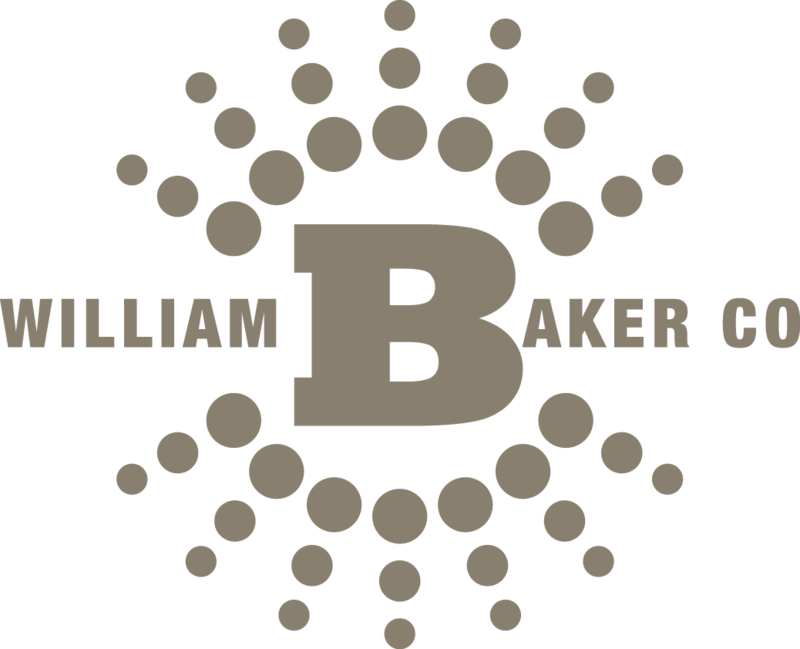 I am a 3rd generation employee of the William Baker Company. Prior to working for the family business I pursued a career in Health Education. I received by Bachelors Degree from Ball State University. I enjoy spending time outdoors, cooking and being with my friends and family.